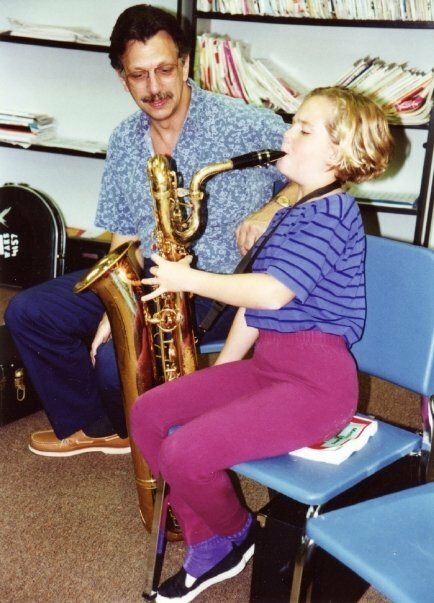 My first teaching experience was in the sixth grade, giving saxophone lessons to a girl a year younger than me after school. I quickly discovered the connection between teaching and understanding, and found that I enjoy the excitement of sharing information. Since my second year of elementary school band I have taught continuously, working with beginners, college students, and adults. I offer clarinet, saxophone, and flute lessons for all ages and levels both in person and online via video chat. My studio is located at Space4Art, an arts space located a few short blocks from the new San Diego Central Library and Petco Park.